Happy Friday! I'm so giddy about the upcoming weekend that I got carried away this morning and tried to give today's featured design plan a cheeky title like "Breakfast (In Bed) at Tiffany's Master Bedroom". Good thing I realized how bad I am at playing with words. I decided to call this one what it is, a "Luxurious Tiffany Blue and Beige Master Bedroom". This is a recent online design project hot off the press for a wonderful client. (At the end of this post you can find a complete product source list with links). Nothing says luxury quite like Tiffany Blue. 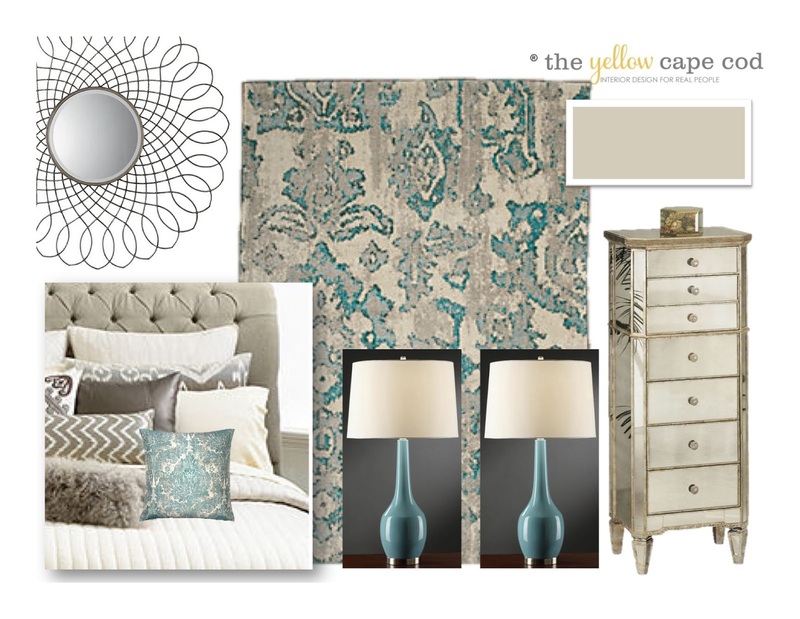 In this design plan that we created for Kristin's Master Bedroom we paired soft Tiffany Blue accents with warm neutral tones. 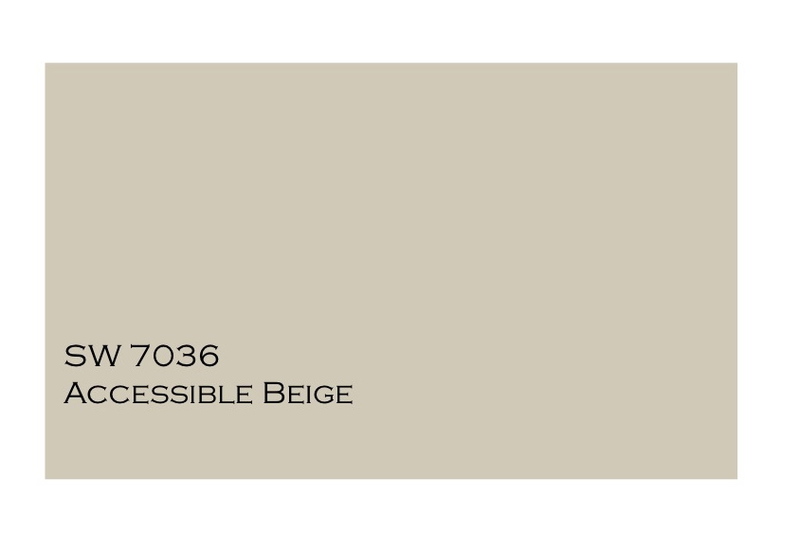 The main wall color we chose is a warm beige. 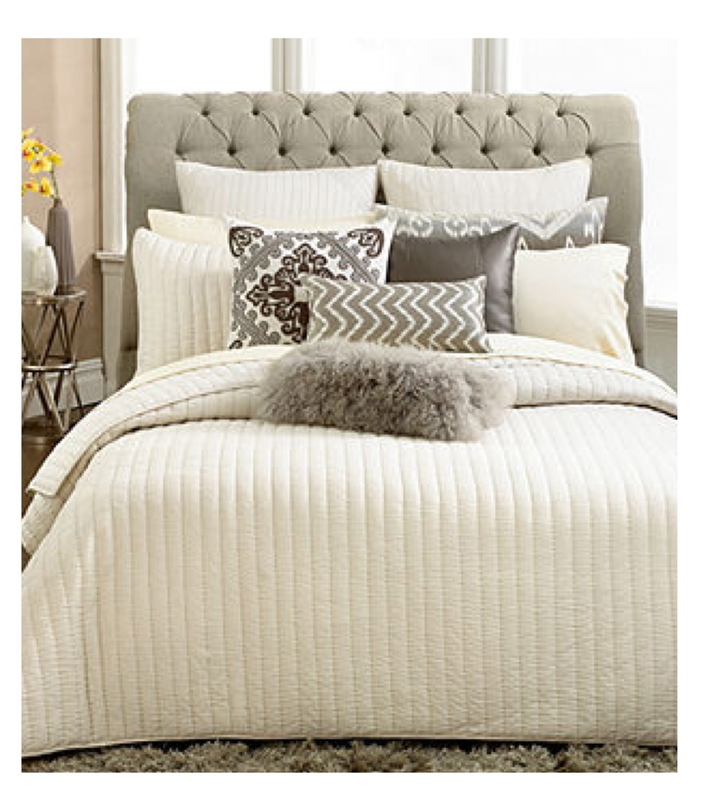 It will look gorgeous with the natural grass cloth wallpapered accent wall we suggested for the wall behind the bed. 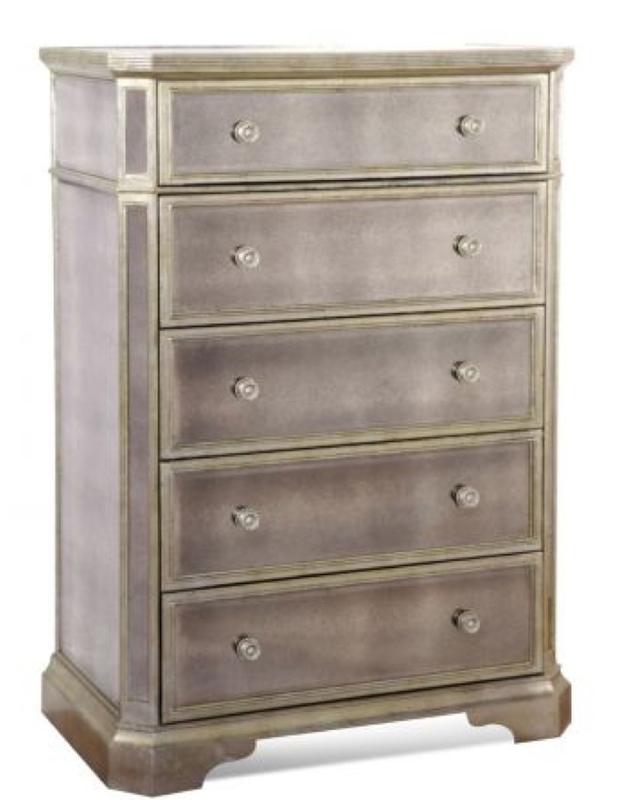 The furniture we chose for the space is a combination of pieces like this, along with a few mirrored pieces from the Bassett Furniture Collection. 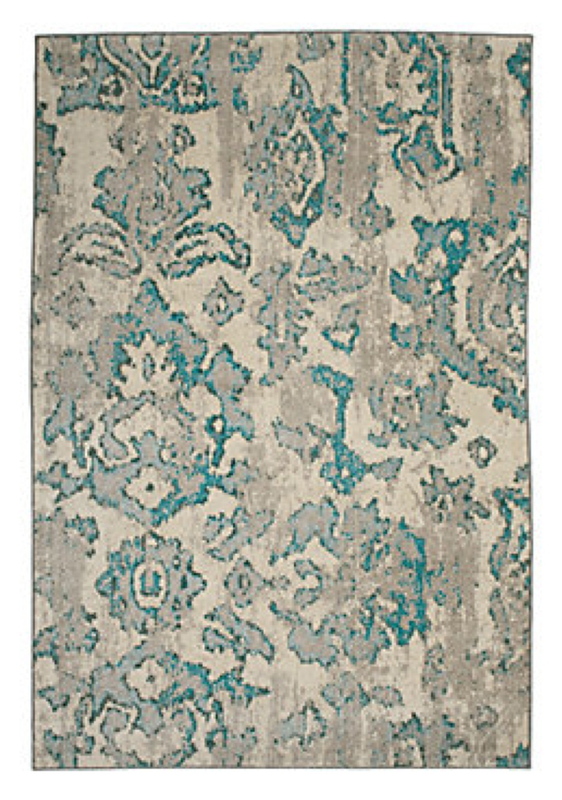 To ground the space and tie the color palette of the room together, we chose this amazing area rug from ZGallerie. 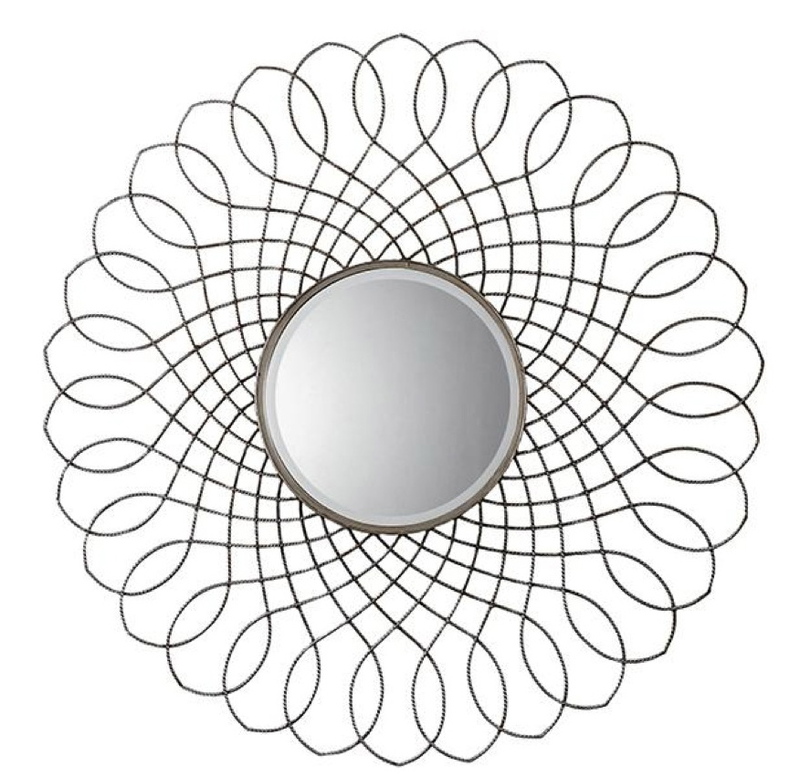 For a simple, but eye-catching focal point, we placed this large mirror in-between the windows. 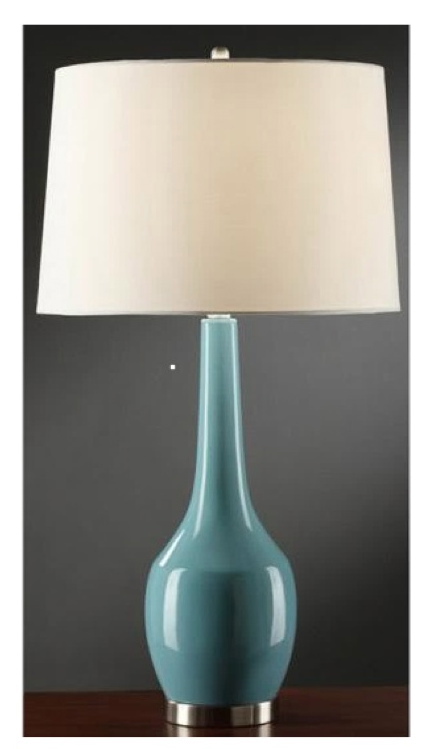 The soft curves and simplicity of these beautiful Tiffany Blue lamps from Home Decorators Collection will really be emphasized when placed on the round mirrored end tables we chose to flank the bed. This project was all about creating the look of luxury and adding understated, but high-style pieces to create a unique, soothing retreat for Kristin. These products can all be found at everyday retailers (complete product source list below). Thank you for stopping by. Have a wonderful weekend! 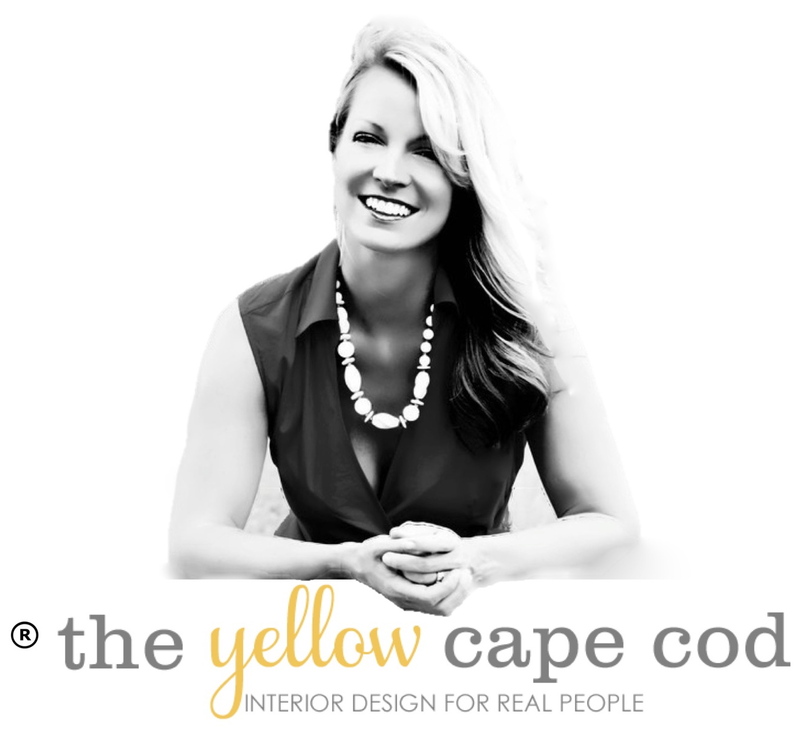 I am now accepting new clients if you have a room that needs a new look. For information on my affordable online design service please click here. I want to see a shot of the complete room! I want to see a pic of the complete room! I can not wait to see the entire room............I bet it is gorgeous! Love the color scheme and the inspiration picks.